There may be some initial paperwork to complete. 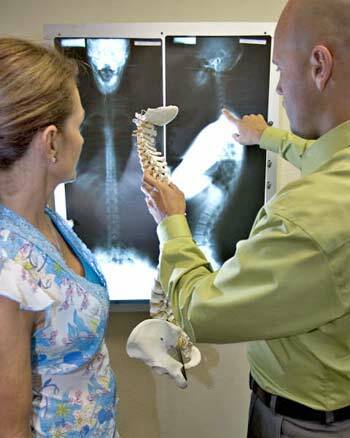 Discuss your health issue and see if Dr. 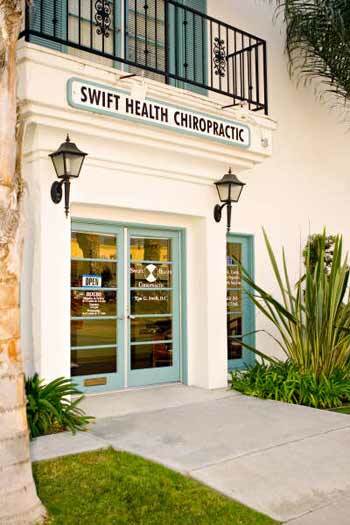 Swift can help you. Dr. 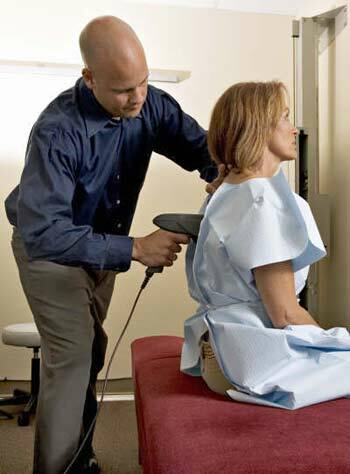 Swift will conduct a thorough examination of your spine.